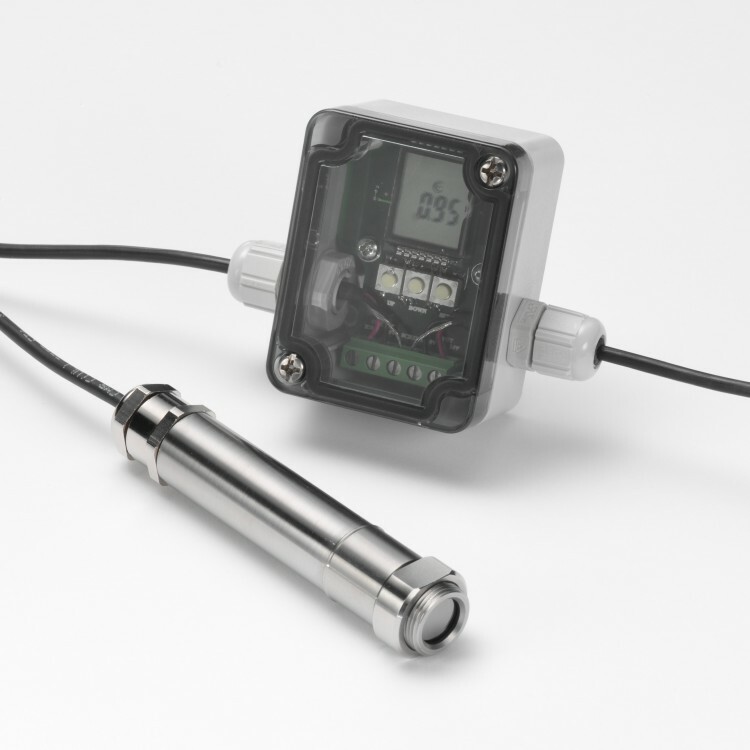 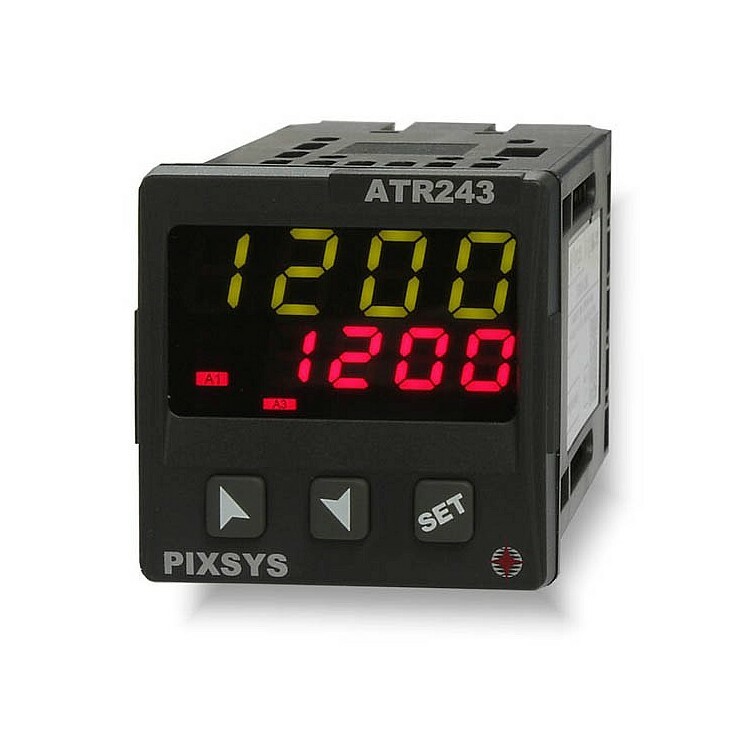 As well as being suitable for process control in a wide range of industries, the DRR245 is ideal for use with the PyroEpsilon infrared temperature sensor. 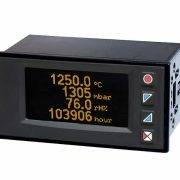 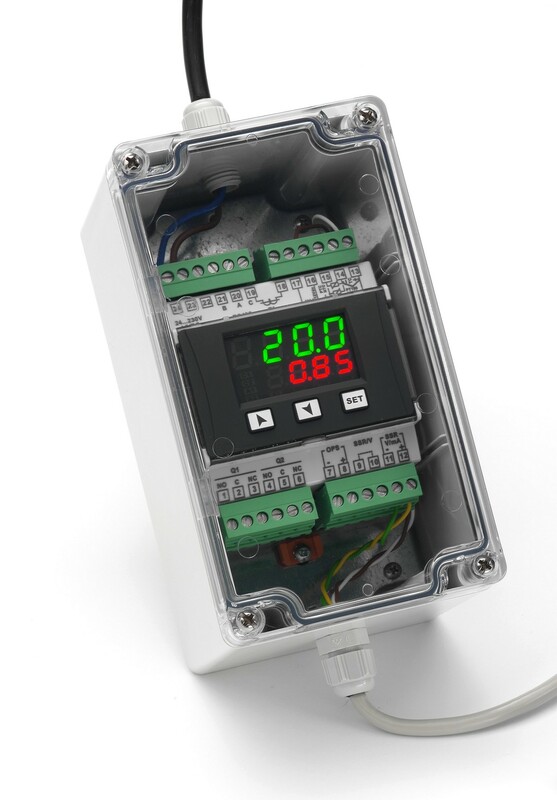 Push buttons on the front of the unit allow the user to adjust the emissivity setting of the PyroEpsilon sensor, which is controlled by the DRR245’s 4-20 mA analogue output. 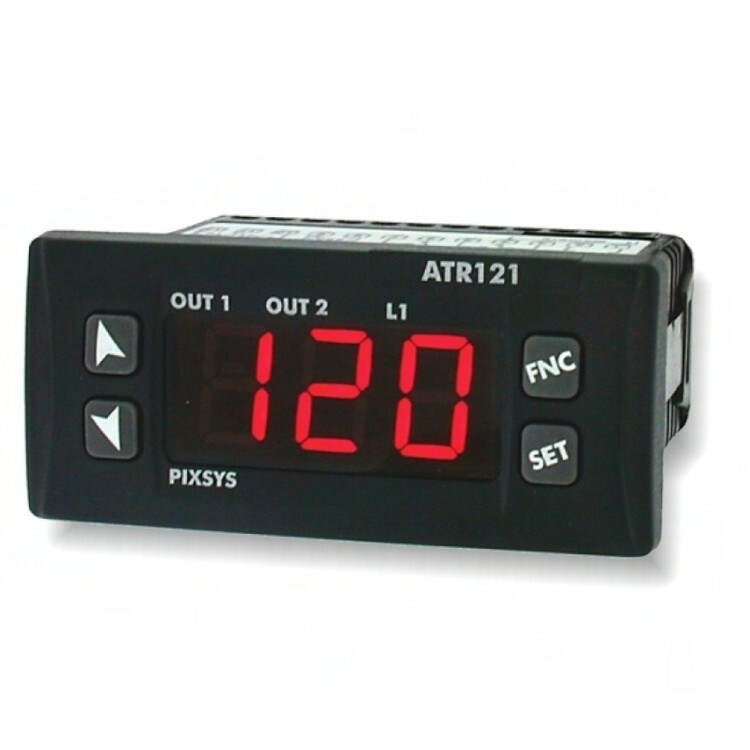 The emissivity is quickly and easily adjusted during the process. 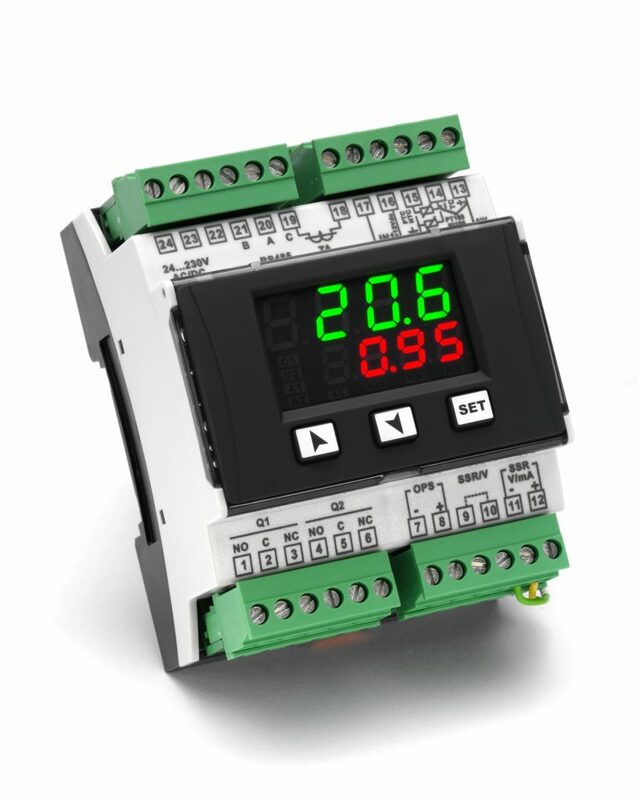 Two alarm relay outputs and RS485 Modbus communications can be used simultaneously. 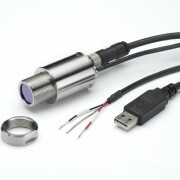 This diagram shows the electrical connections for use with the PyroEpsilon infrared temperature sensor. 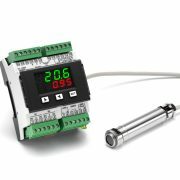 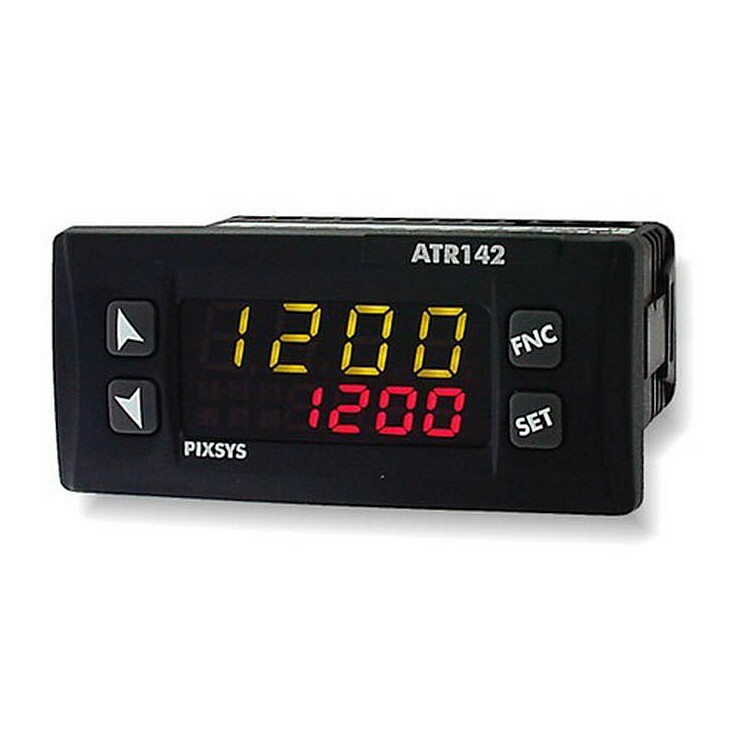 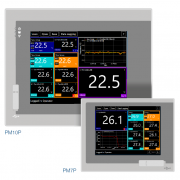 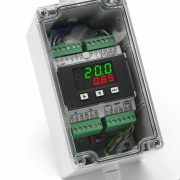 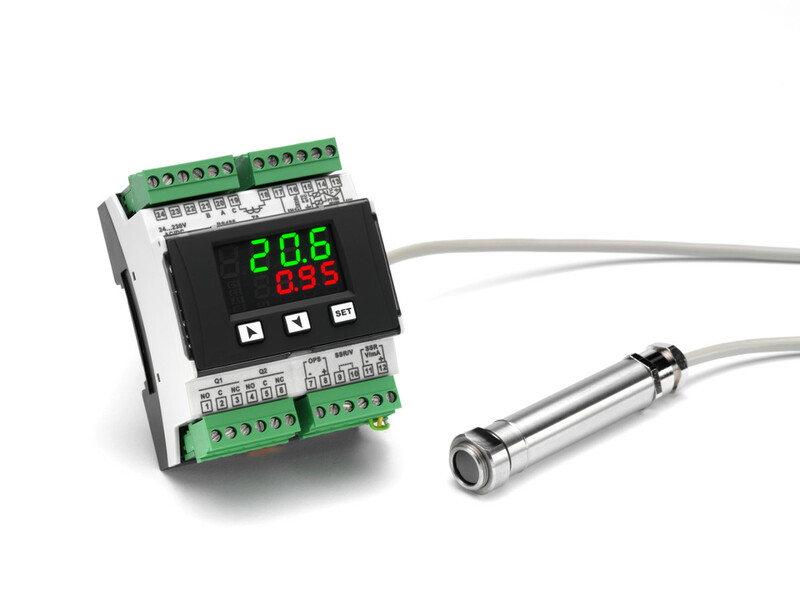 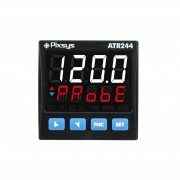 The DRR245 controller may be used with many other types of sensor in a wide range of applications. 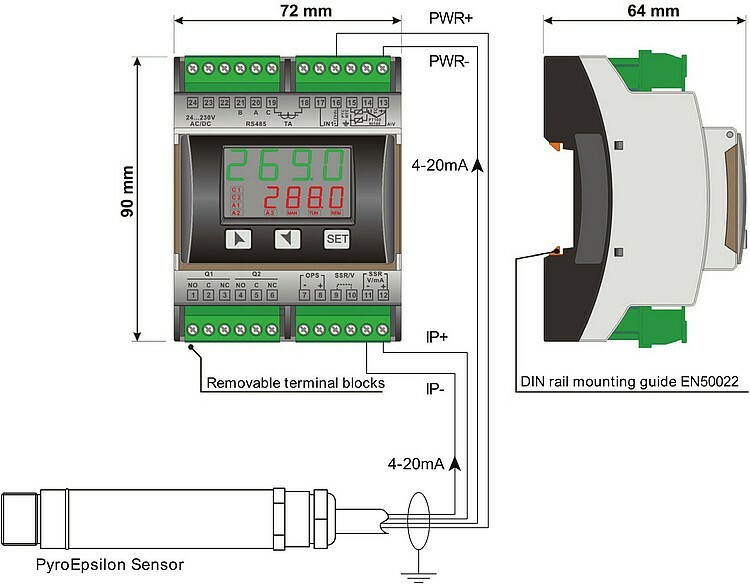 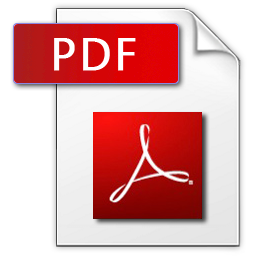 For connection details for other sensor types please see the DRR245 manual.